Who sent the trade complaint that started the raid? The memorandum below, from the FDA to its Denver District office, is part of a number of shadowy events involving stevia. This document, however, which has been purged of several key words (including the identity of the sender), by the agency, is especially mysterious. According to FDA records, during the late ’80s — a time when stevia’s benefits were just beginning to be recognized in the United States — representatives of an “anonymous firm” lodged a “trade complaint” with the FDA. It charged that the Colorado-based tea company Celestial Seasonings was using stevia extracts in four of its products and that they were therefore “adulterated.” This complaint, it is worth noting, was not based on any public concerns about the safety of stevia or reports of any adverse effects resulting from its use. 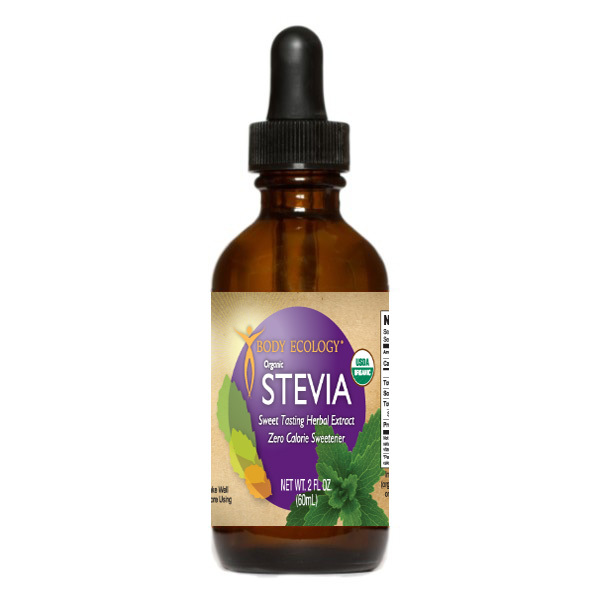 It rather reflected the apparent lengths to which a company would go to keep U.S. consumers from gaining access to stevia, an unpatented natural substance. The FDA has continued to reject requests from journalist Linda Bonvie to provide the document in its entirety or identify the complainant(s). The attached label, advertisement, coupon/mail-in certificate and information on stevioside was received as a trade complaint from  of  represention (sic) an anonymous firm, and is for your information and action as appropriate. Stevioside is . Therefore use of stevioside in herbal tea would cause the product to be adulterated. Prior to this “final decision,” Bonvie had been told by an official at the office of public affairs that the individual who sent in this “complaint” was an attorney, and that his name and law office were mentioned on the above document. As a result of the complaint, the agency began a full-scale investigation, during which Celestial Seasonings offered the FDA substantial evidence of stevia’s long-term safe use. (That information is also heavily censored by the FDA in its subsequent FOI release, even to the point of blanking out the name of a country — apparently Japan — where stevia has long been a standard sweetener). Celestial Seasonings also applied for “official” GRAS status for the herb, which the FDA declined to process. Eventually, FDA pressure resulted in Celestial Seasonings ceasing to use the herb — and then, according to documents obtained from the FDA, giving the agency the names of other tea makers that were also using it. (When this inconsistency in the release of ‘informant’ information was pointed out to the FDA, it replied that it had made a “mistake” in revealing the role of Celestial Seasonings).